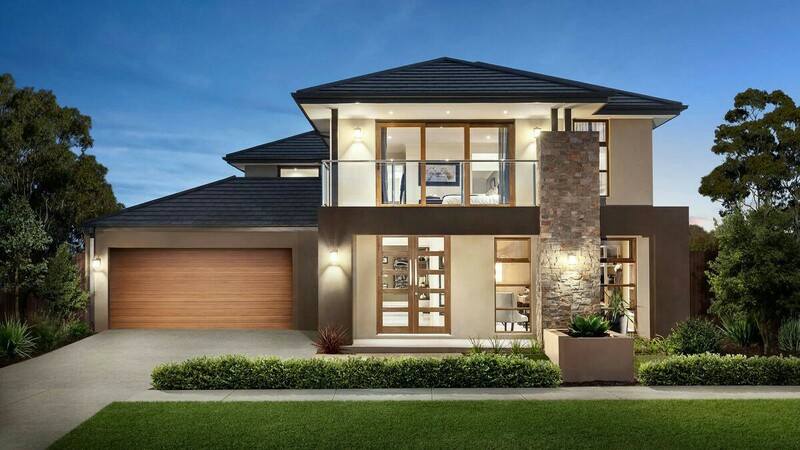 Thinking about a house to build? 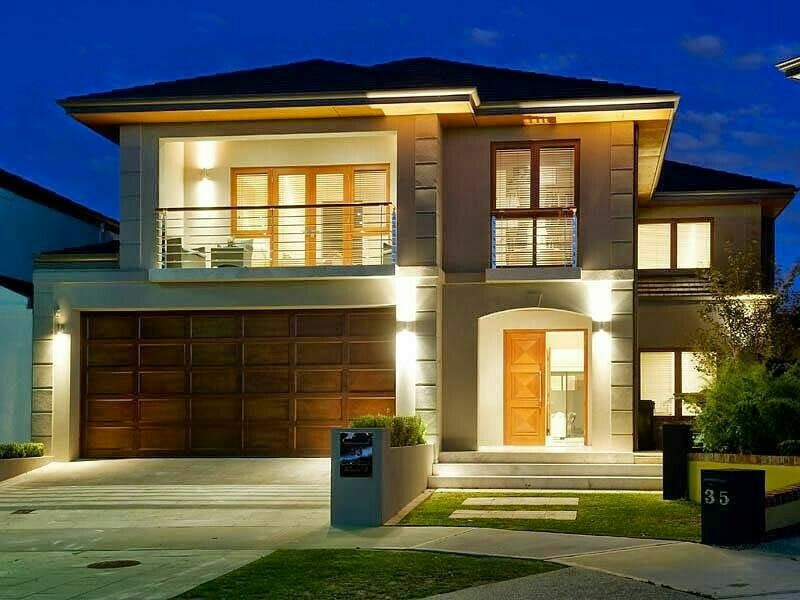 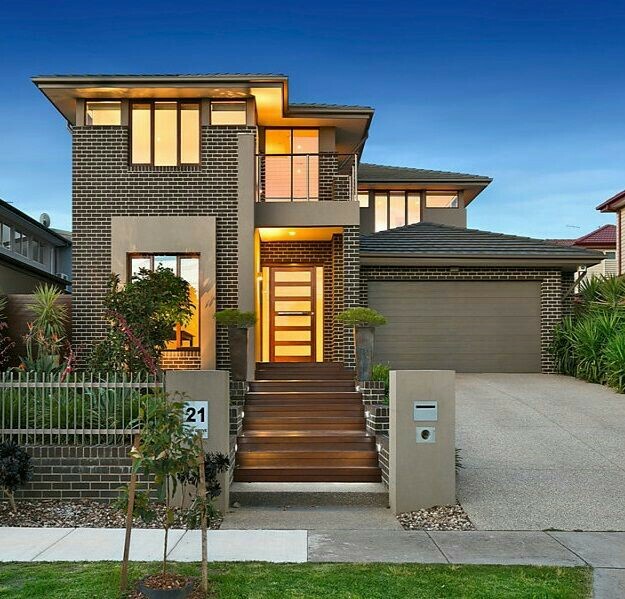 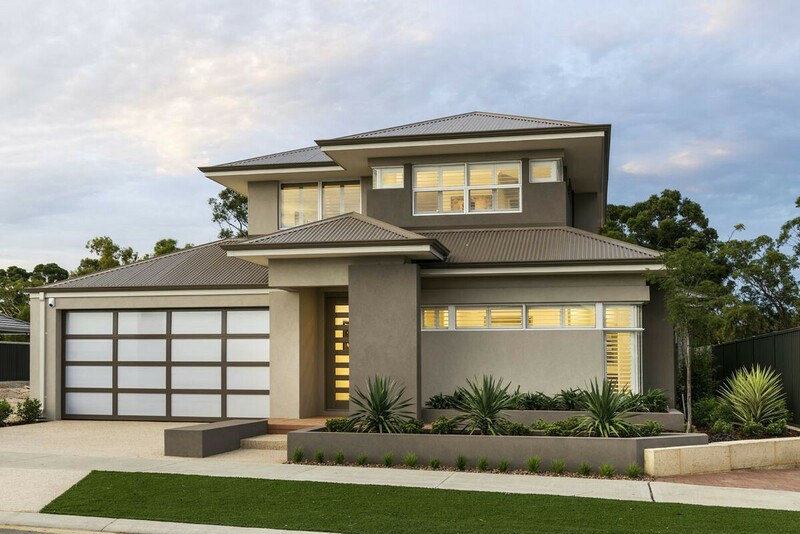 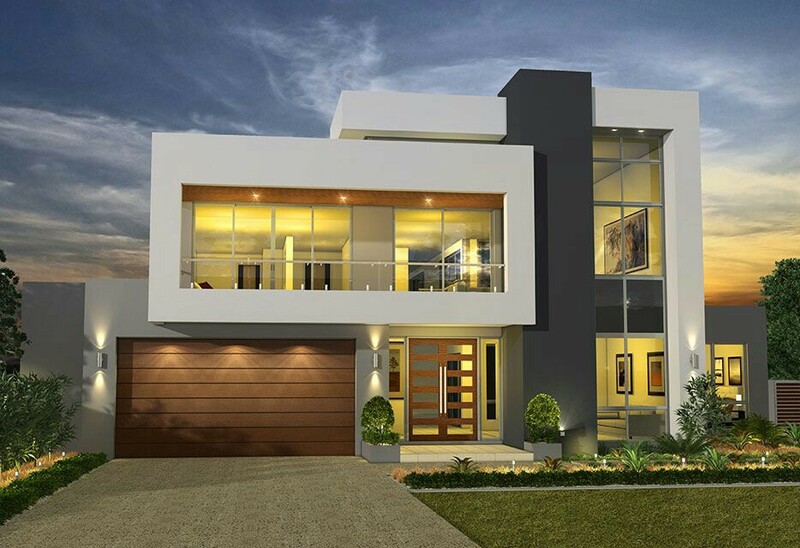 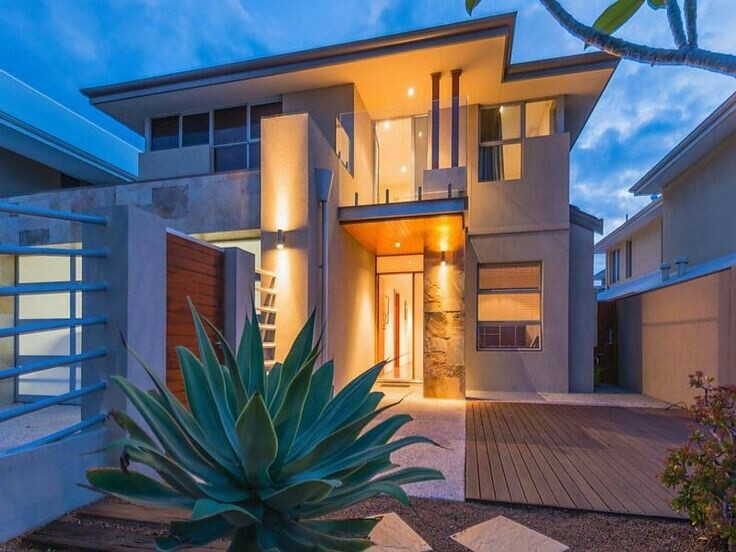 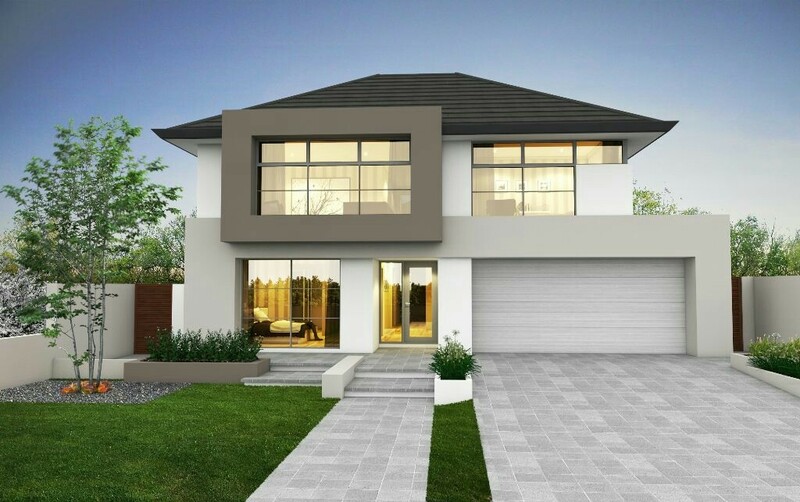 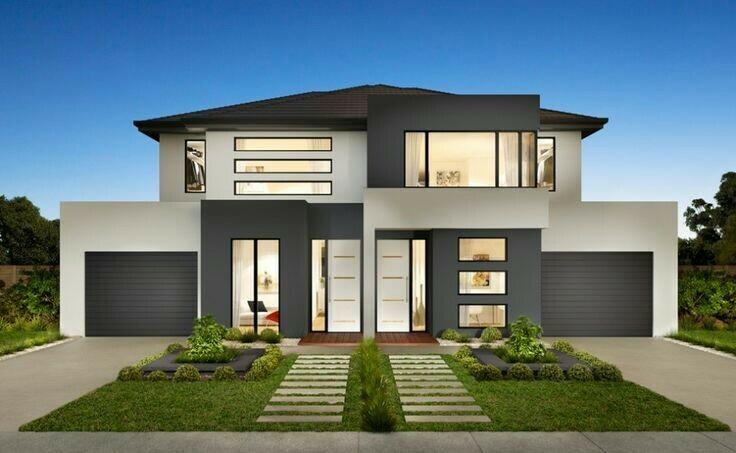 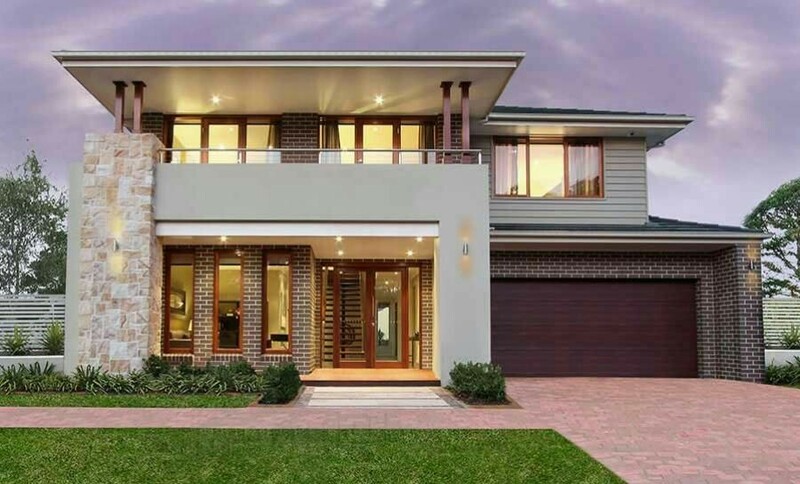 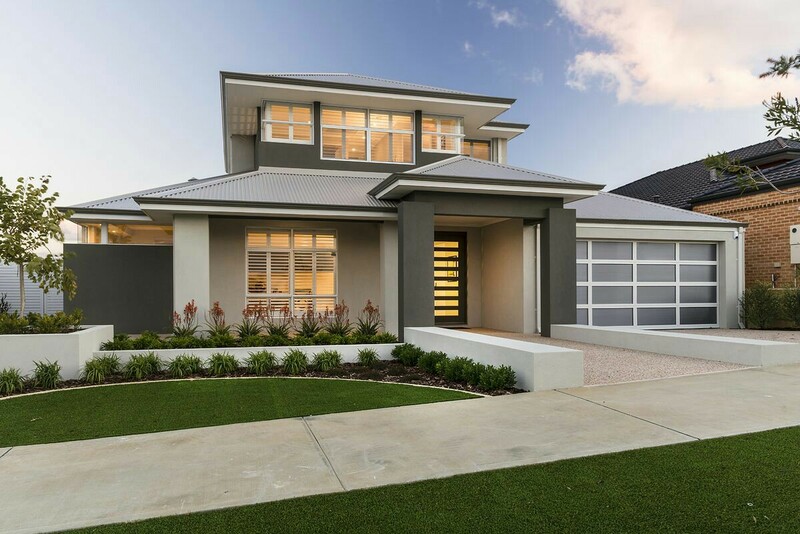 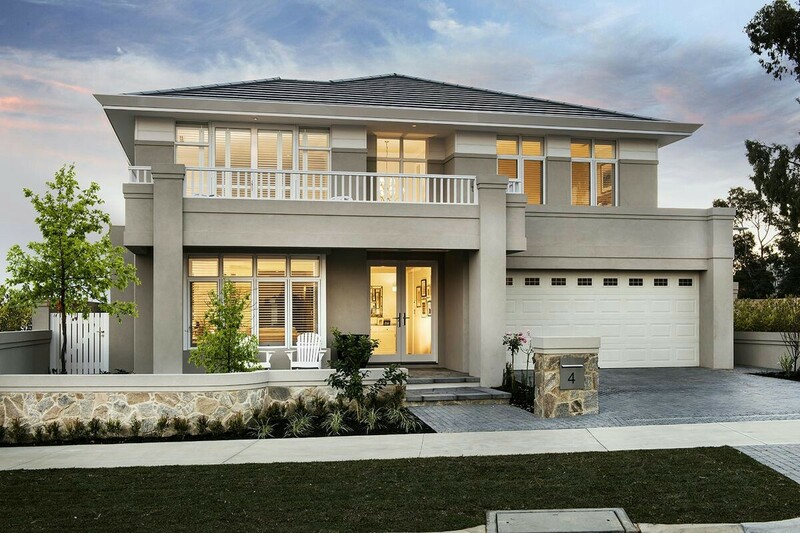 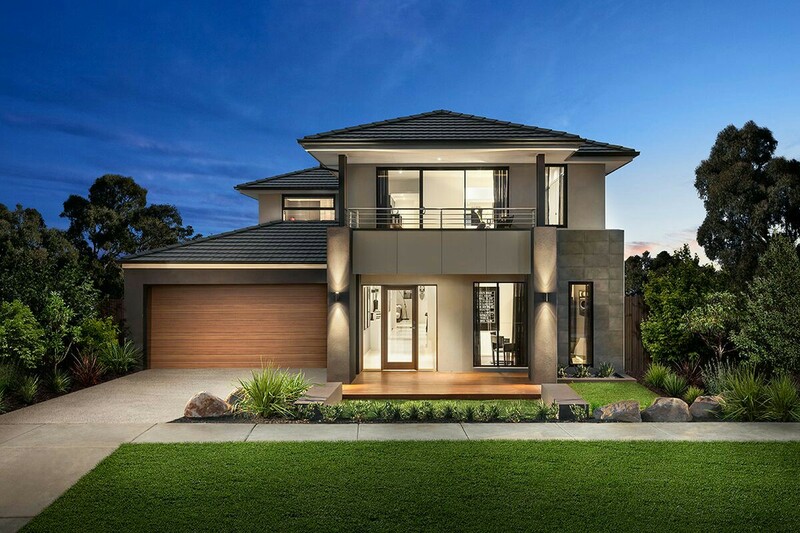 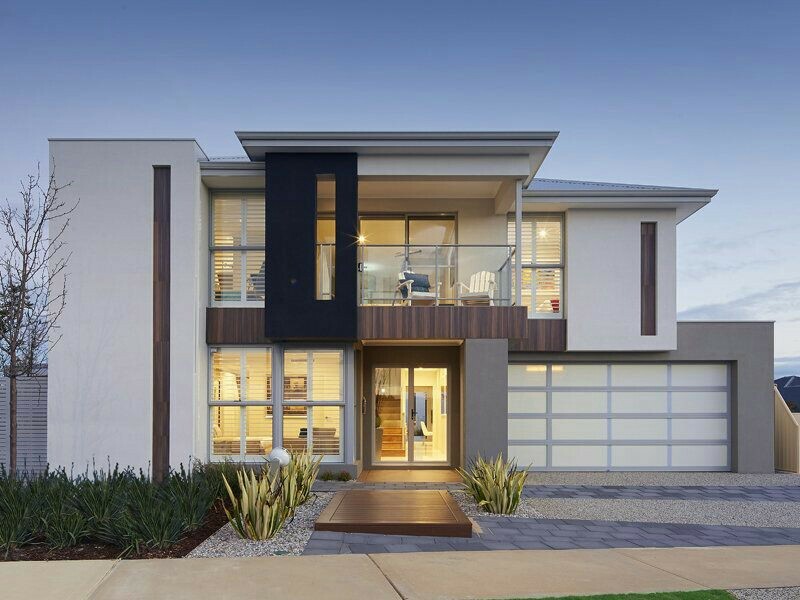 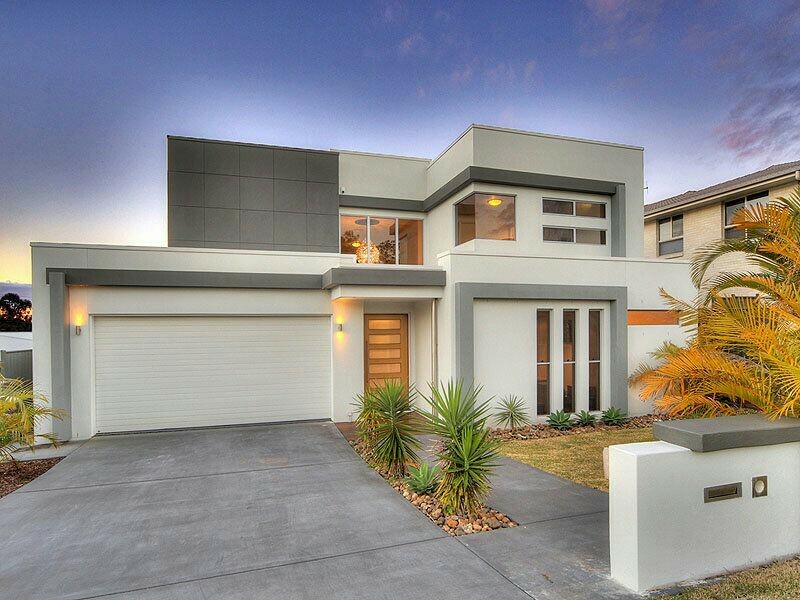 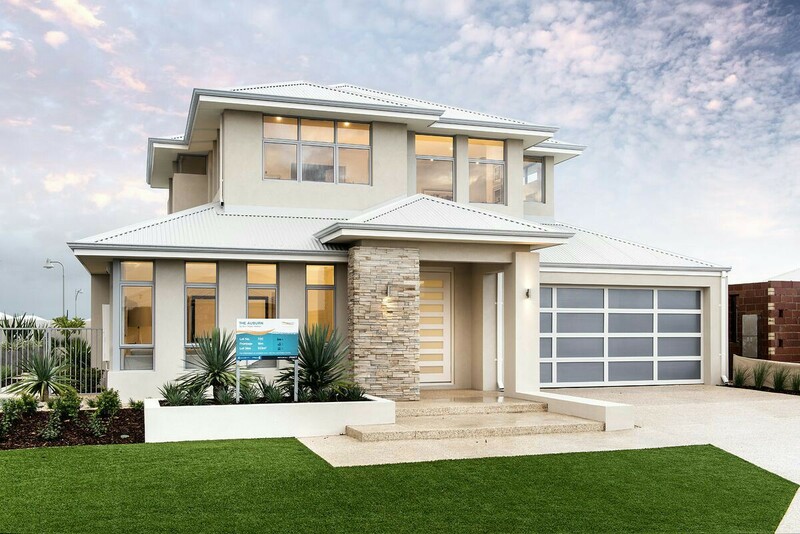 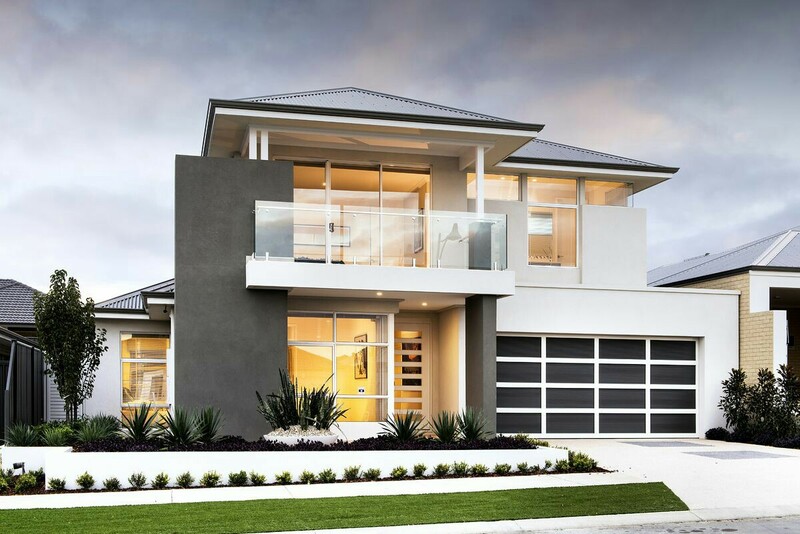 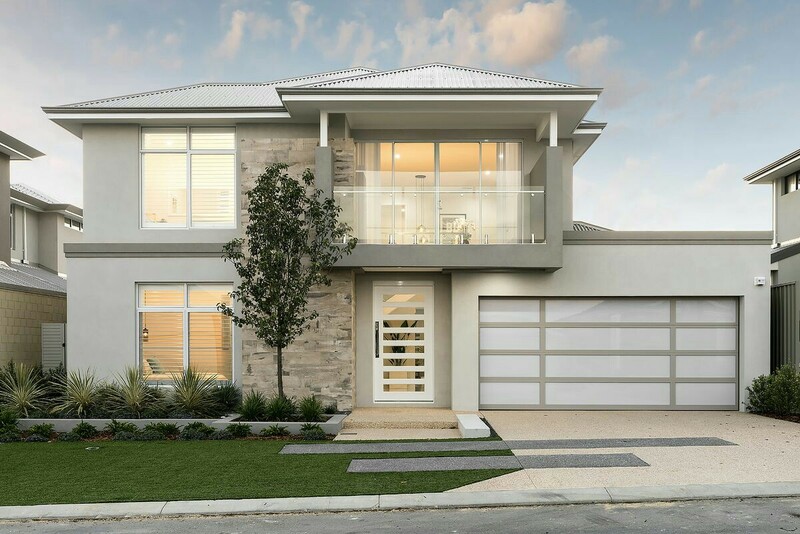 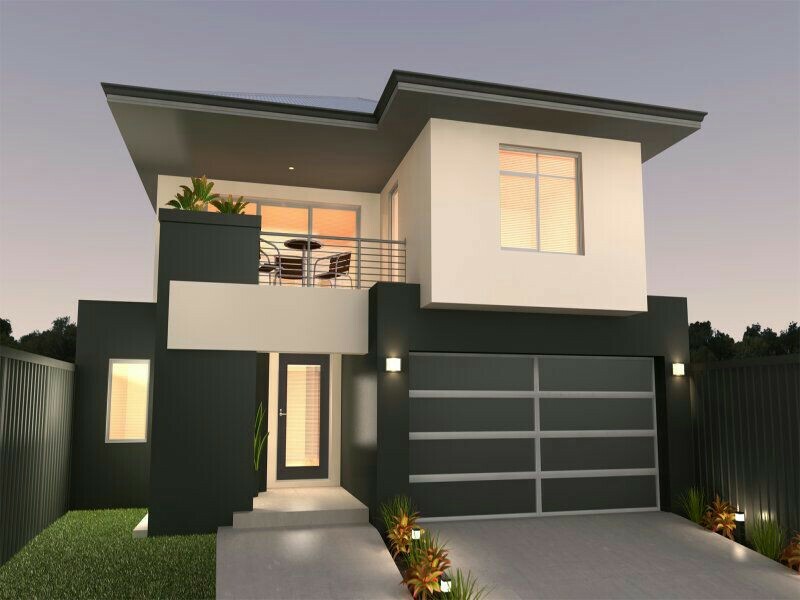 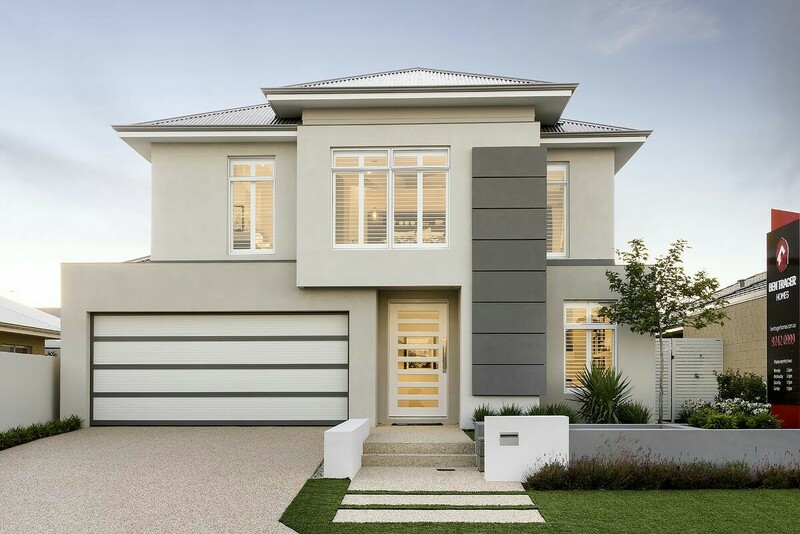 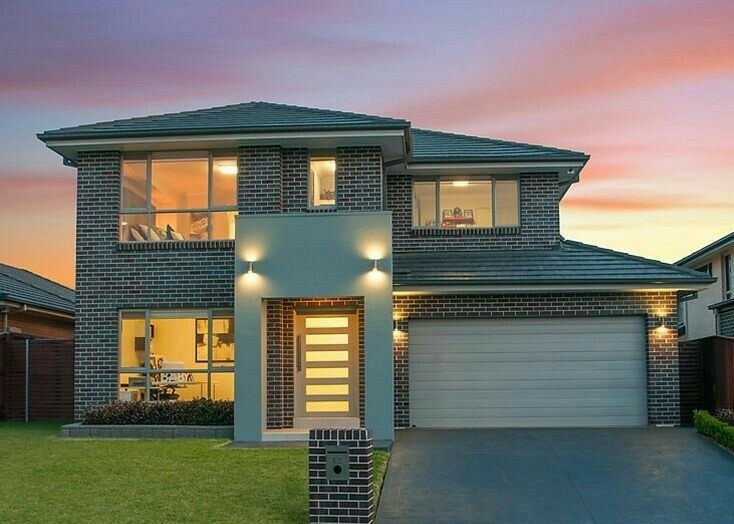 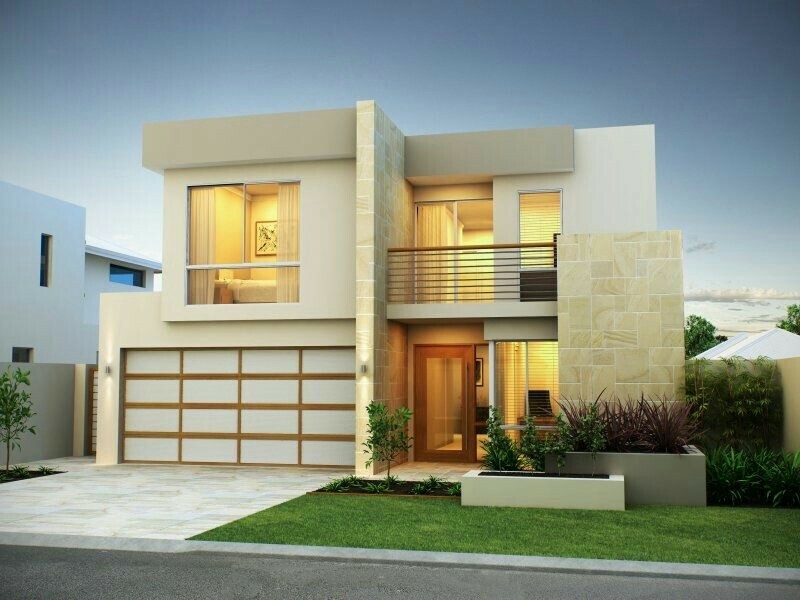 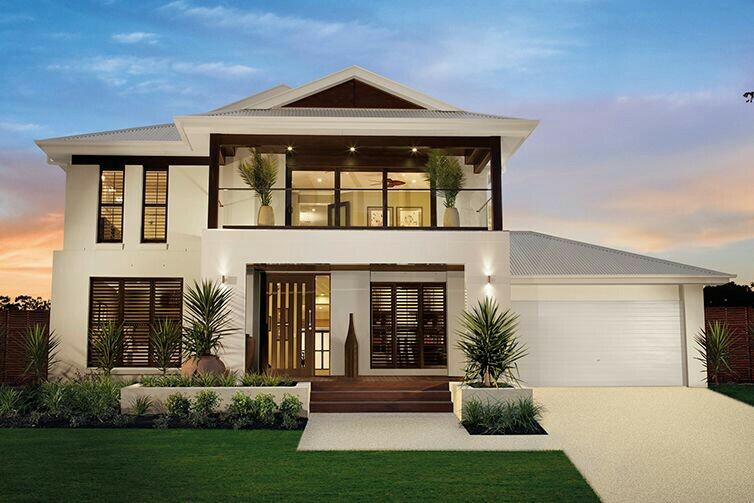 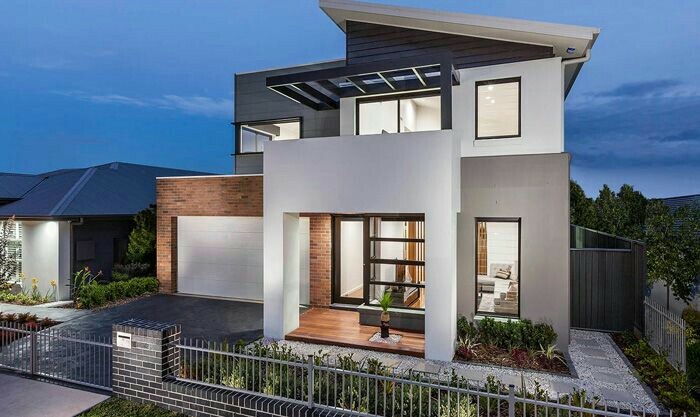 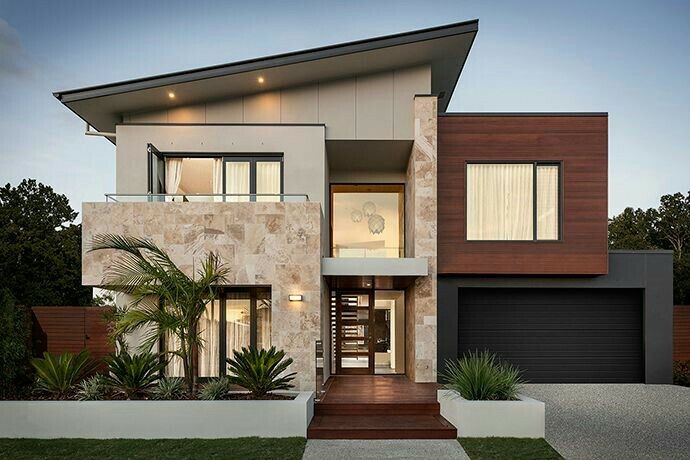 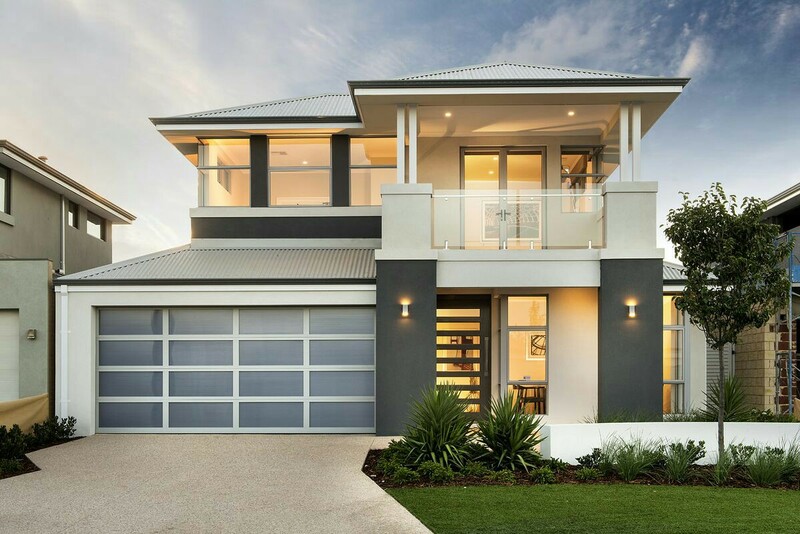 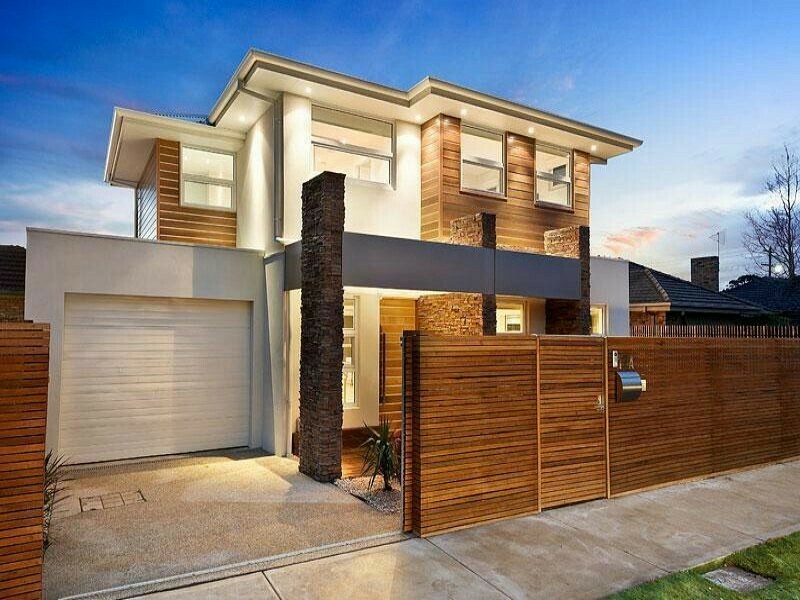 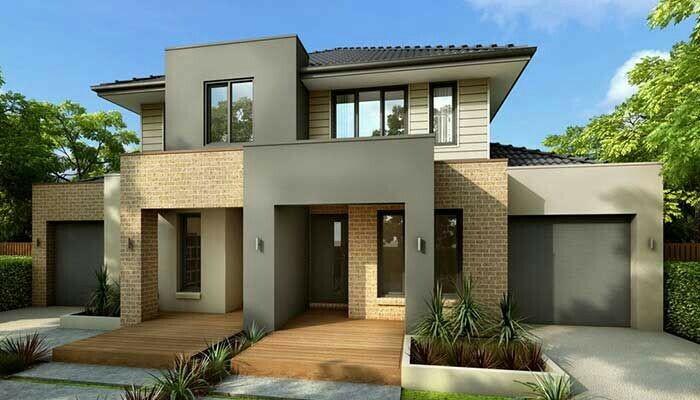 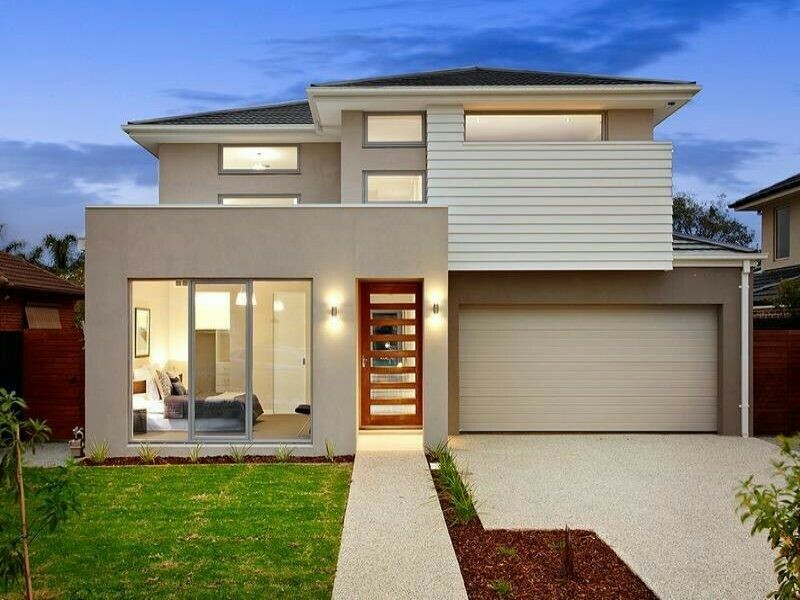 See these 55 latest Australian Modern Architecture houses and beautiful exterior design. 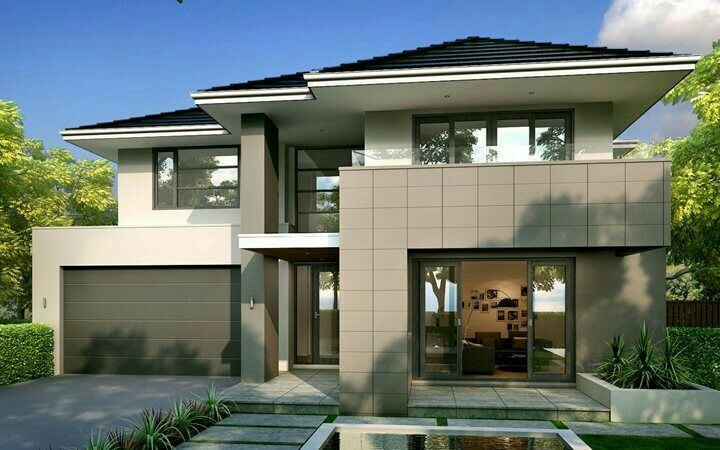 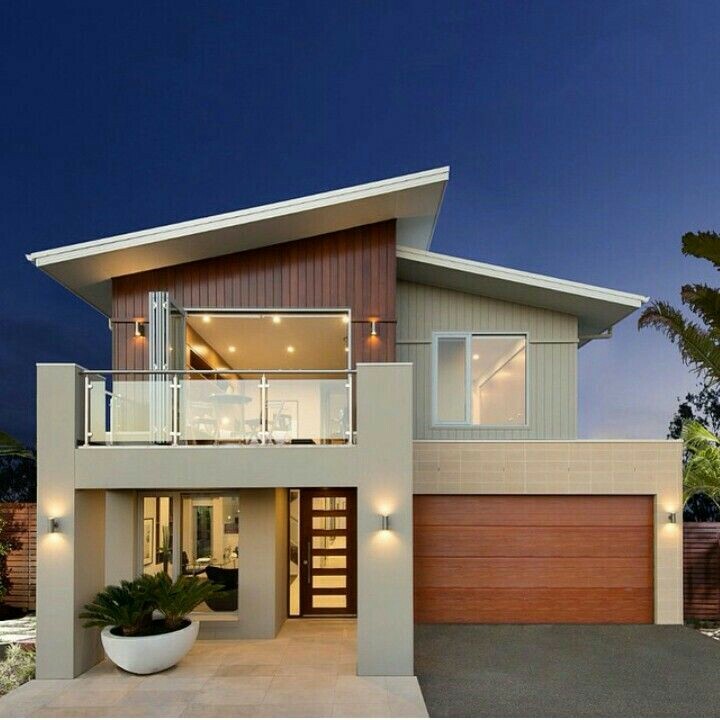 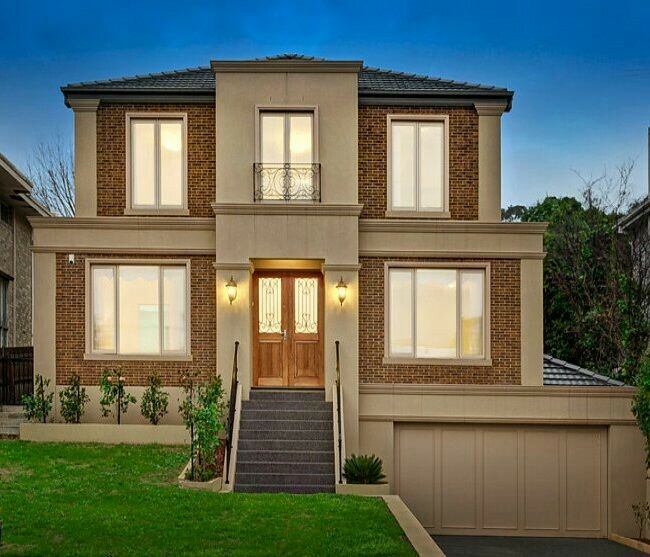 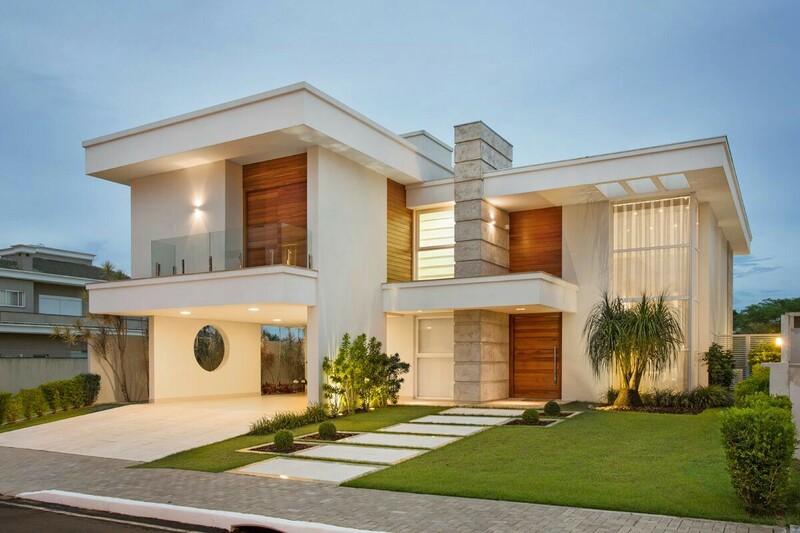 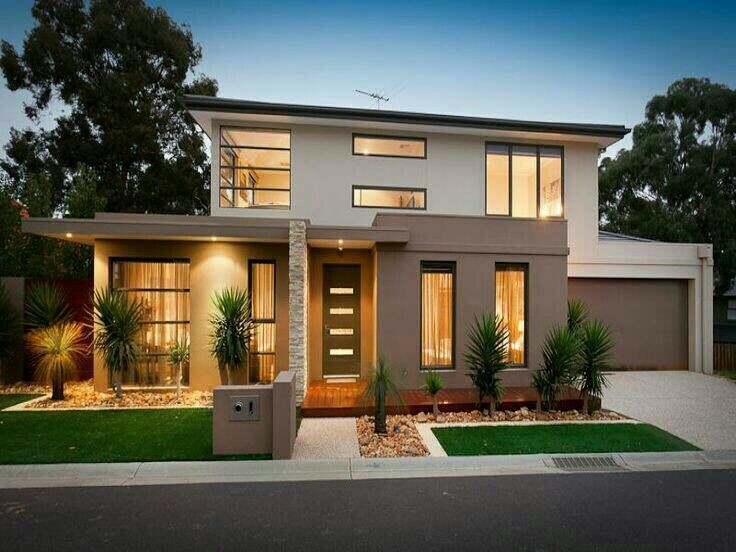 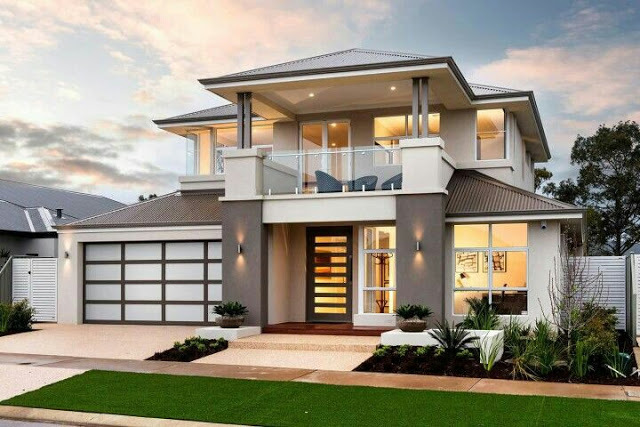 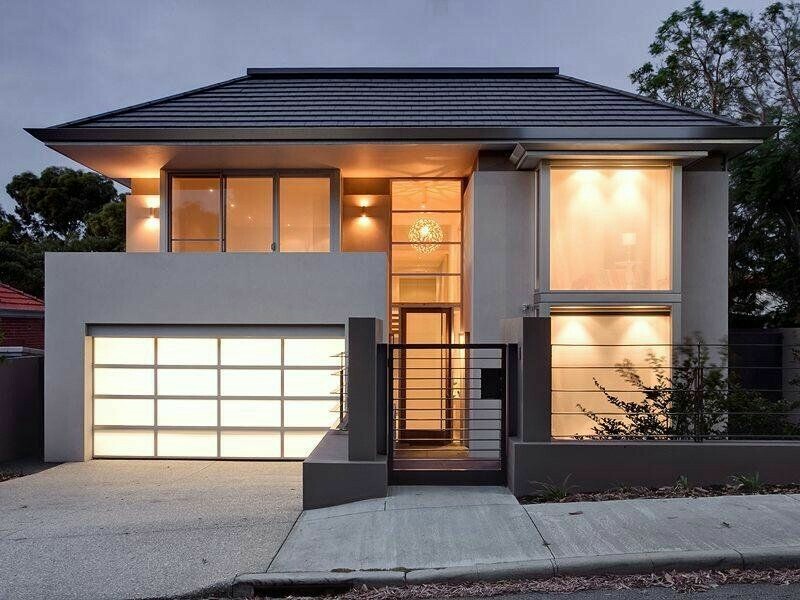 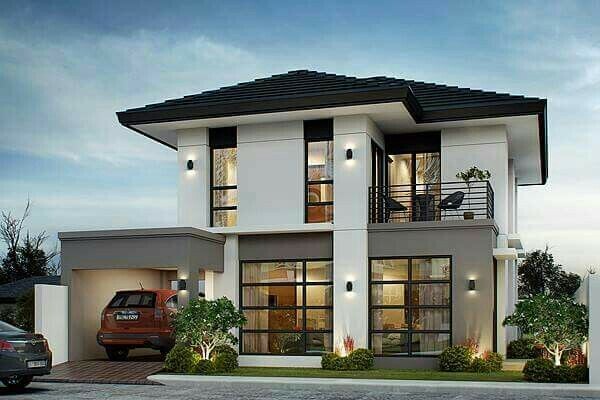 Simple but elegant look and for sure everybody will admire the exterior design. 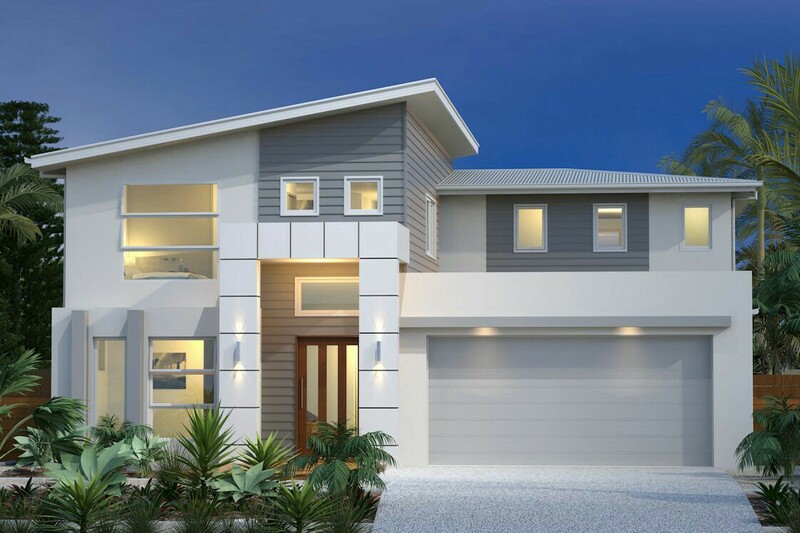 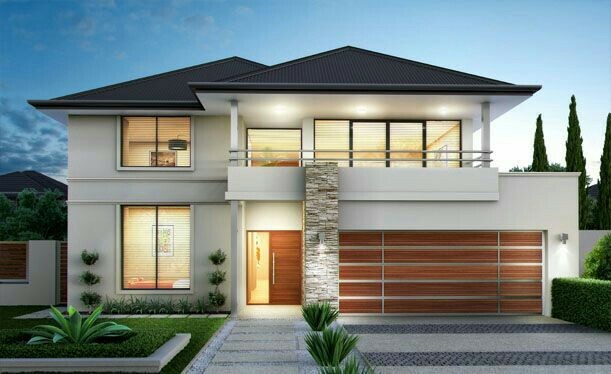 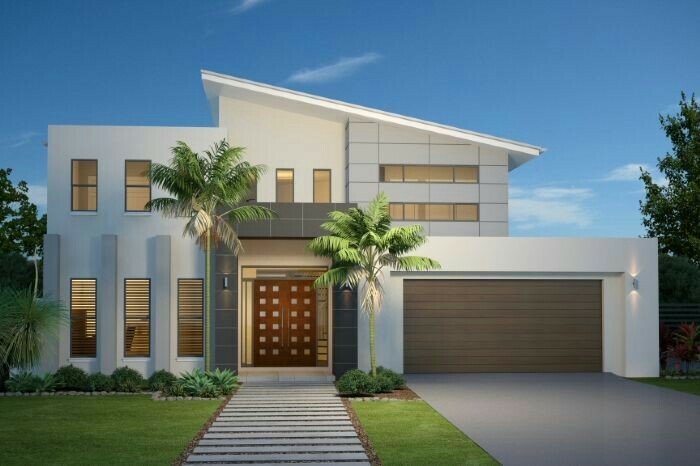 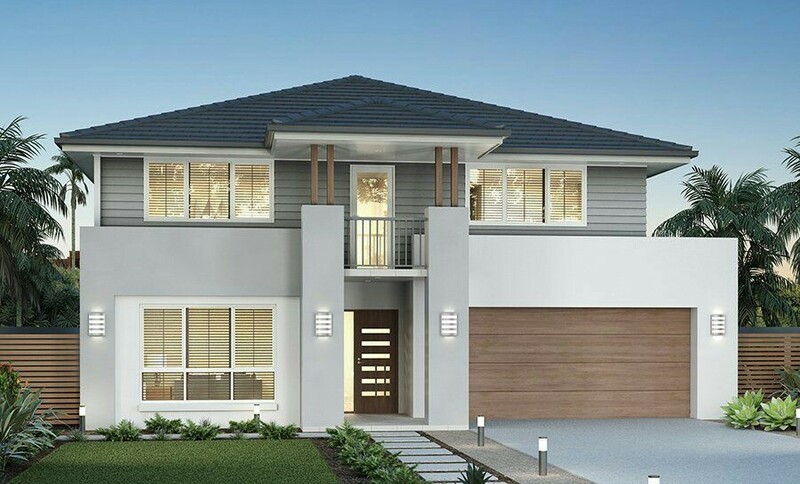 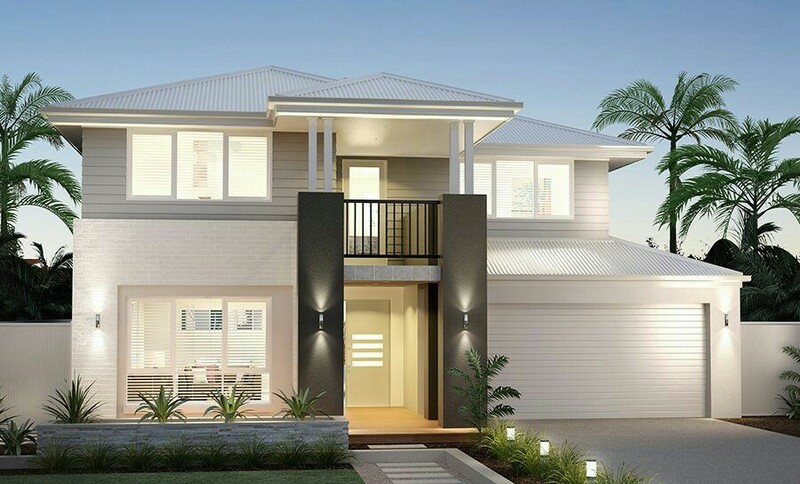 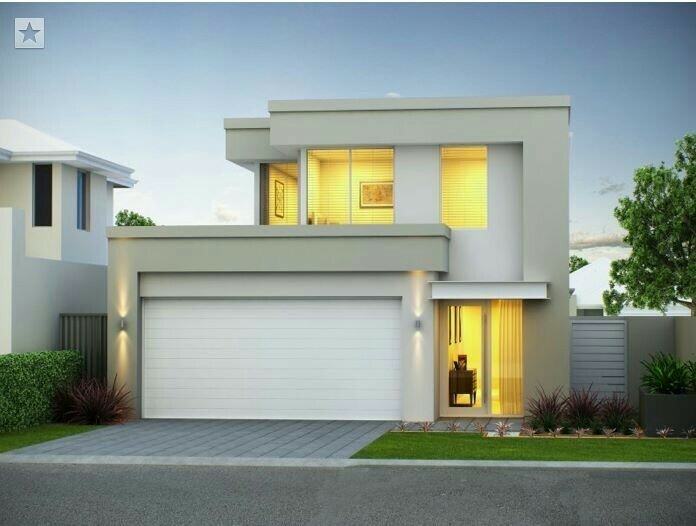 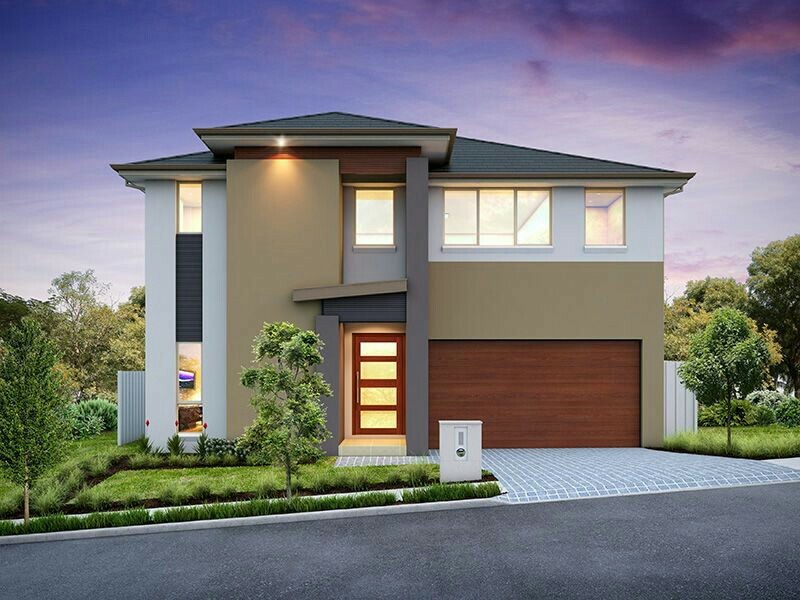 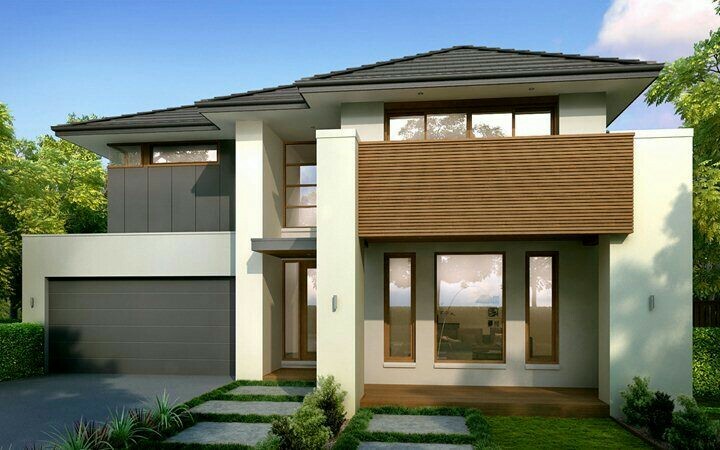 An exterior design that you always dream to have in your life for your family. 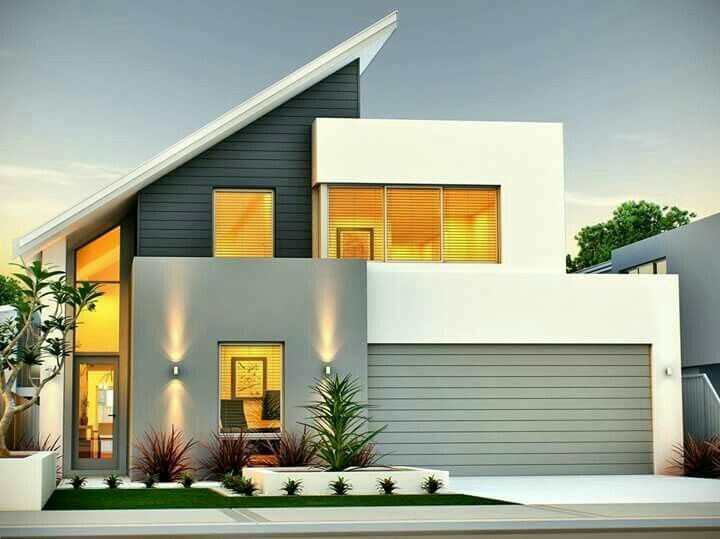 Riding slide is one of the best activities of children. 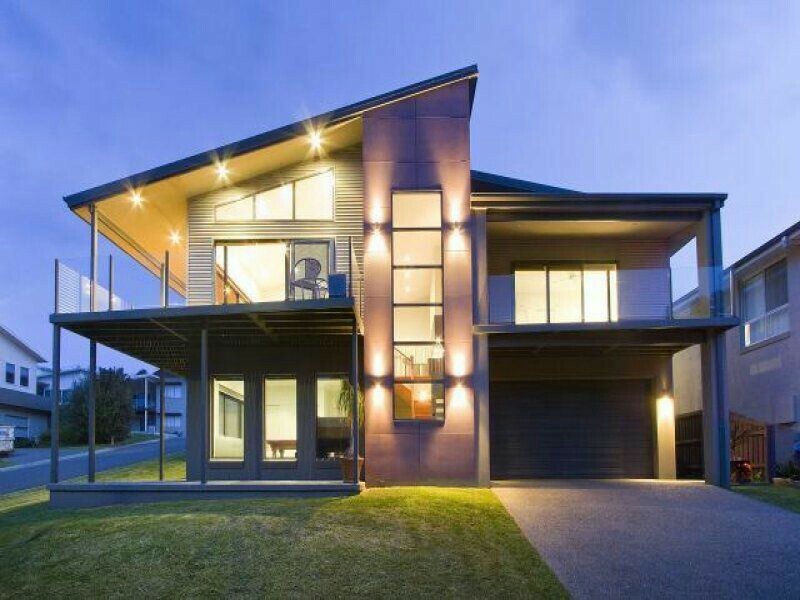 So instead of going outside why don’t you try this coolest staircase with creative slide next to the staircase for your house? 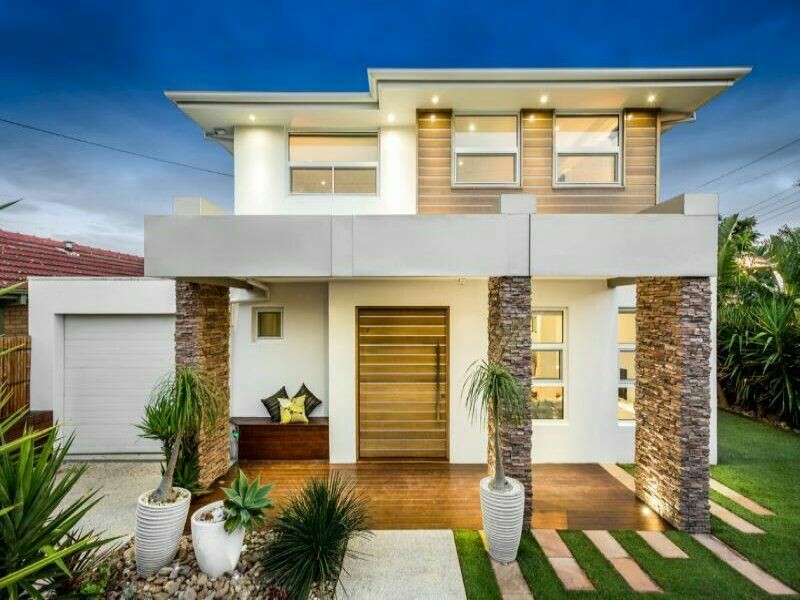 Check these 40 photos for more ideas and design. 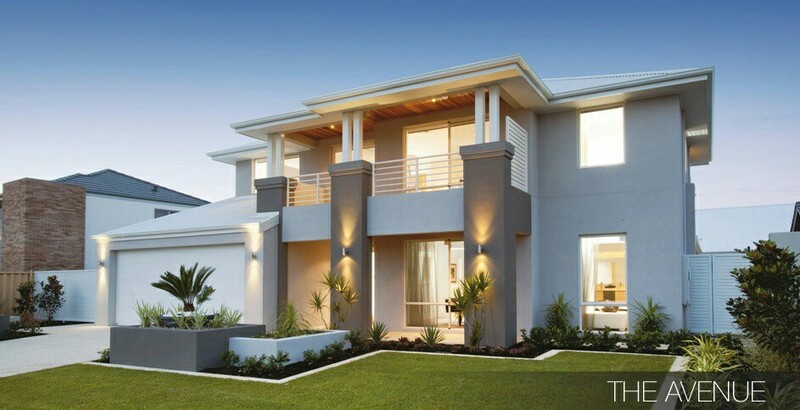 If you are a nature lover and want to expend more time in your outdoor especially in your garden, there are more ideas to make your garden more nature, like adding small ponds. 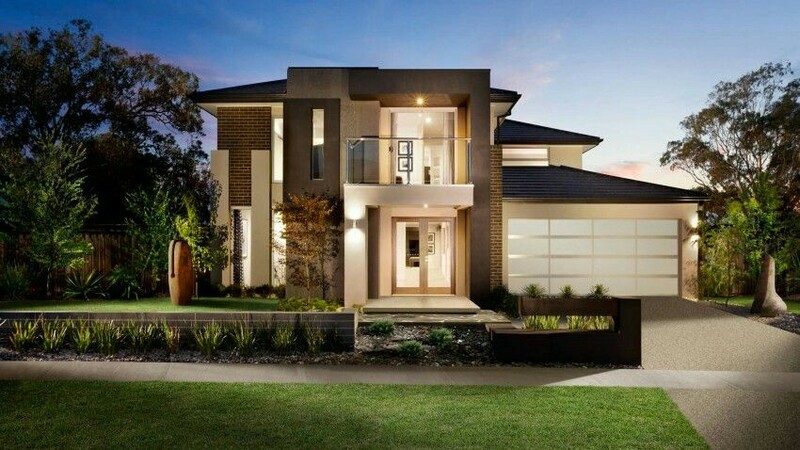 I’ve have collected 65 ideas of ponds with different styles. 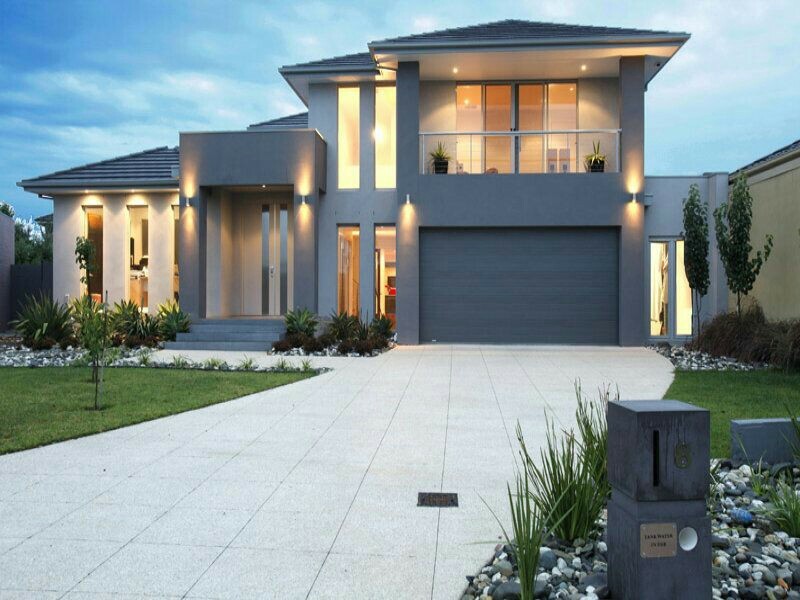 Have a look for it and choose one design for your garden.